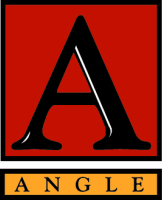 Angle Associates offers a Free Market Analysis for your home or income property. If you would like information on the current value of your property send us the form below. Thank you!